How do I access VISO? New VISO users will receive an email invitation to sign up. Current BBTV partners receive VISO invitations in early March. New BBTV partners should see a VISO invitation shortly after joining the BBTV network. If you have trouble finding the email invitation, try searching for “VISO” in your inbox and spam folders. If you are a returning VISO user, visit viso.tv and hit Log In. Be sure to select the Gmail™ account you usually use with VISO. If you are having issues accessing VISO, please contact us and we will be happy to help. Which account should I use to log in? You can use any of your Gmail accounts when first accepting your VISO invitation. When you first use VISO, it is linked to the Gmail account you first used to register. Be sure to always select the same Gmail account when asked during login. Will VISO work on my phone? VISO is designed to be user-friendly while you’re on the move. Use the Google Chrome™ browser on your Android™ phone and allow notifications to stay connected. Apple iOS™ phone notifications are not yet available. How do I use VISO in my language? VISO is available in a range of languages. You can change language via your avatar menu at the top right-hand side of your screen. Choose the current language shown in the menu, and then select your preferred language from the available options. Even if you do not see your preferred language listed, that does not mean it’s entirely unsupported in VISO. You can still add any language to your Profile and chat with other creators in any language you prefer. Can I access everything BBTV offers in VISO? VISO Catalyst for Chrome does not support Chinese, Japanese, Korean, nor Vietnamese recommendations for optimizing titles, descriptions, and tags. Creator Revenue Reports will still be accessible through email; we are currently working on adding them to your VISO home base in the future. I do not wish to participate in VISO anymore, can I be removed? You can remove yourself from Community and Chat by going to your Profile and using the “…” to switch to Hidden, which will prevent your profile from being visible to other creators and prevent you from messaging them. If you wish to deactivate your VISO entirely, please contact us so we can close your account and remove any of your YouTube data stored in VISO. Community filters the creator profiles you see based on details you’ve added to your own profile. Use the filters on the right in Community to choose any other selection of creators. How do I see more content from a creator? You can see a creator’s latest and most popular videos on their profile. If you would like to watch more of their content, hit the play button near their name to jump to their channel on YouTube™. How do I chat with another creator? Once you have found a profile that looks interesting, hit the “Chat” button to jump through to your conversation. You’ll see guidance on how to approach the new conversation; from there start typing and hit [Enter] to kick off your chat. How do I know when I receive a message? As long as you have allowed Chrome browser notifications, you will see a notification appear on your desktop or Android device when you receive new VISO Chat messages. You’ll also see the number of unread messages on the Chat icon at the top of VISO and next to the sender’s name within Chat. What do I do if I do not want to hear from someone anymore? When chatting with someone, you’ll see a slim version of their Profile to the right. Use the “...” menu to block someone from messaging you. If the conversation becomes inappropriate, you can choose to report the behaviour to BBTV. You also have the more general option of withdrawing from messaging entirely by visiting your Profile page and using the “...” to set your Profile to Hidden. A Hidden profile will prevent you from showing up in Community as well as exchanging messages with other creators. Be creative! Summarize what brought you here while showing your personality and your communication style. Highlight if there is anything specifically you are looking for in a potential collaborator. The big number on the subs card shows the number of subscribers gained in the last 30 days. The smaller colored number shows whether you gained more or less subs in the last 30 days compared to the 30 days before. Yes, if you have multiple channels partnered with BBTV, use the dropdown at the top of Big Picture to see stats for a particular channel. Don’t see your question listed? Contact us and we will be happy to answer any question you might have. VISO is home to all your revenue reports. If you choose to delete your VISO account, you will no longer be able to download your reports. Instead, you’ll be required to request reports via email from our support team. If you’d prefer not to disclose your profile information to other VISO users, you can just set your profile to hidden. To permanently delete your VISO account, create a support request by emailing support@bbtv.com. Please be sure to include your YouTube channel URL in the request. 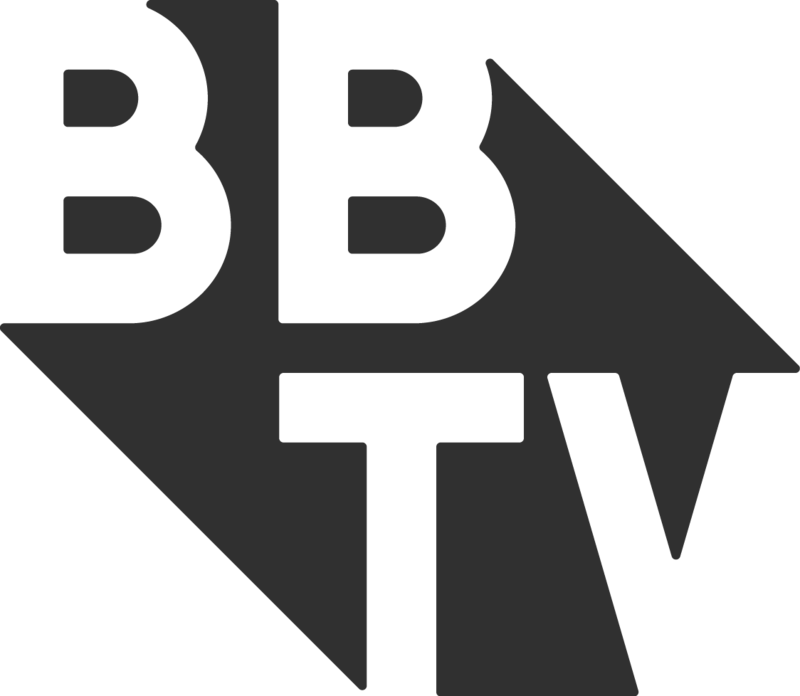 Your partnership status with BBTV, as well as other BBTV services and tools, will not be affected.